I, like many of you in the world of sports medicine, am a sports fan. I grew up loving all sorts of sport — as an American, I of course have a special affection for football (gridiron), baseball and basketball. The sport I pursued myself until early adulthood was athletics: cross-country and track and field. In my adult life, largely because of my sports medicine training at Boston Children’s Hospital, I have come to enjoy rugby and classical dance. A favored breakfast this time of year!!! I am also a big fan of tennis. In the late 70’s I have the fondest memories of ‘breakfasts at Wimbledon,’ where, at this time of year, I would watch McEnroe, Borg, Edberg, Becker, Wilander, Navratilova and Evert do battle with each other at so many fabulous matches. After the matches, my friend and I would run out with our wooden racquets and try to duplicate the serve and volley techniques favored in that era. This year’s Wimbledon has been special, I think. 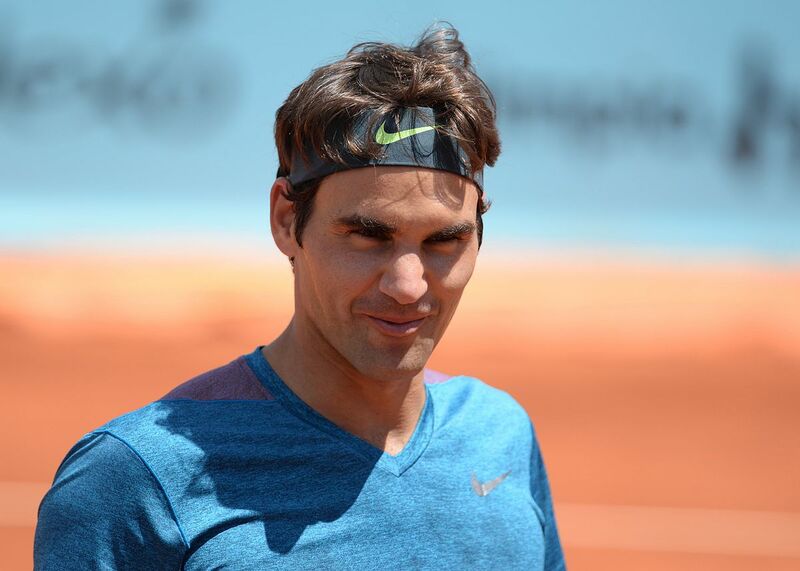 As I write, veterans Venus Williams and Roger Federer are still in the hunt for the Championship. I will be enjoying the upcoming semi-final and final breakfasts my schedule may allow me to watch. At CJSM, we don’t ‘play favorites’ with any sports, and have a long publication history of studies looking into sports ranging from some of the world’s most popular (soccer, cricket) to some of the least known (rodeo, ringette). It so happens that tennis is one of the sports researchers who submit to CJSM investigate on a regular basis. Earlier this year we published-ahead-of-print a study on the effectiveness of posterior shoulder stretching in tennis players. In our most recent, July 2017 issue, we published a study on return to play in female tennis athletes after arthroscopic shoulder surgery. I think a particularly interesting study was one we published in 2013, looking at the epidemiology of medical illnesses (e.g. gastroenteritis, viral URIs, etc.) at the U.S. Open tennis tournament from 1994 to 2009. Are you watching Wimbledon this year? During the service breaks and breaks between matches you may want to pick up your iPad or favorite device and read one or more of the studies above. 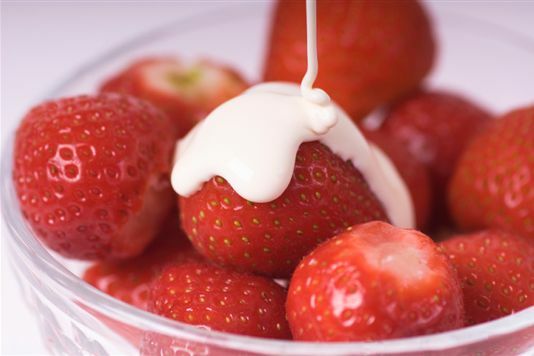 Enjoy the sport…..and enjoy your strawberries and cream!!! !